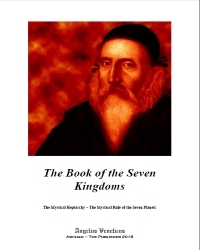 The Book of the Seven Kingdoms or The Mystical Heptarchy (The Mystical Rule of the Seven Planets.) 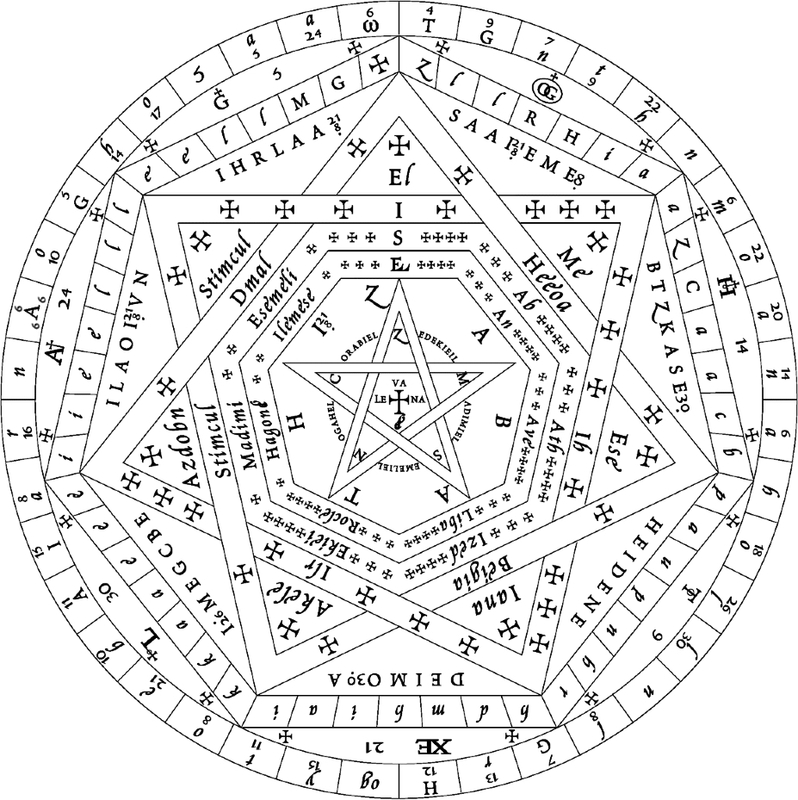 The title Heptarchy, was adopted by Dr John Dee in his work The Heptarchia Mystica or On the Mystical Rule of the Seven Planets, a mystical text written in 1582. It is a guidebook for summoning angels under the guidance of the angel Uriel and which contains diagrams and formulae, which have been simplified and presented in this work. You will be introduced to the magickal tools that Dr. John Dee and Edward Kelly used in their communication or scrying sessions with the angels. 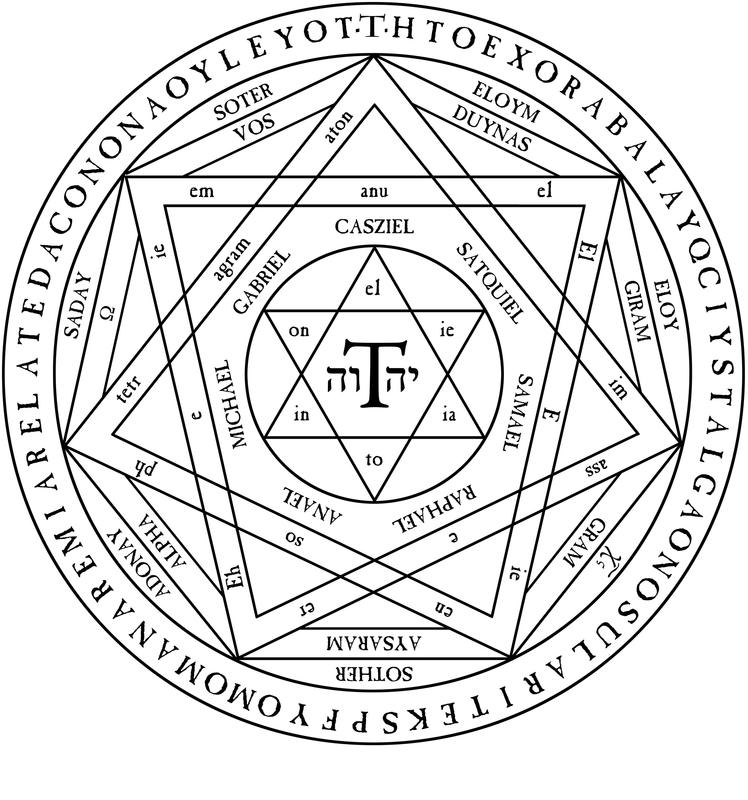 Instruction on how to make your own Holy Table, Angelic Ring, Angelic Lamen, and the Ensigns of Creation (The Seven Angelic Talismans of the Planets).Which are part of the ritual tools and are meant to be placed around the Sigillum Dei Ameth on the Holy Table. However, there is also ritual method on using the Ensigns without the creation of the Holy Table. The work has the following chapter which serve as an introduction to Angelic Magic or as is commonly known Enochian Magic. Readers of this eBook have the facility to download a high resolution copy two versions of the Sigillum Dei Aemeth (The Seal of God). Just click the download link below.